Please fill in the short form below with your question, either about the Rhotheta RT800 Direction Finder, or for some technical advice. Please include details of your vessel if you feel they will help us answer your query. 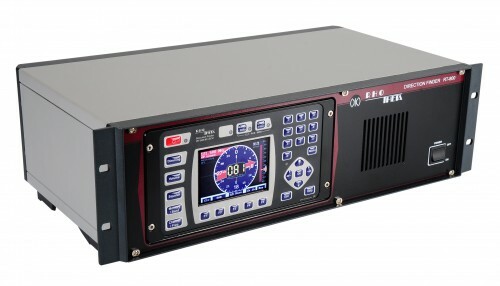 The RT-800 is a radio direction finder for stationary coast surveillance and identification of ships that are transmitting on the VHF radio band. The bearing information from transmitters can be correlated with the corresponding radar target and AIS-position information at a VTS (Vessel Traffic Service) centre. 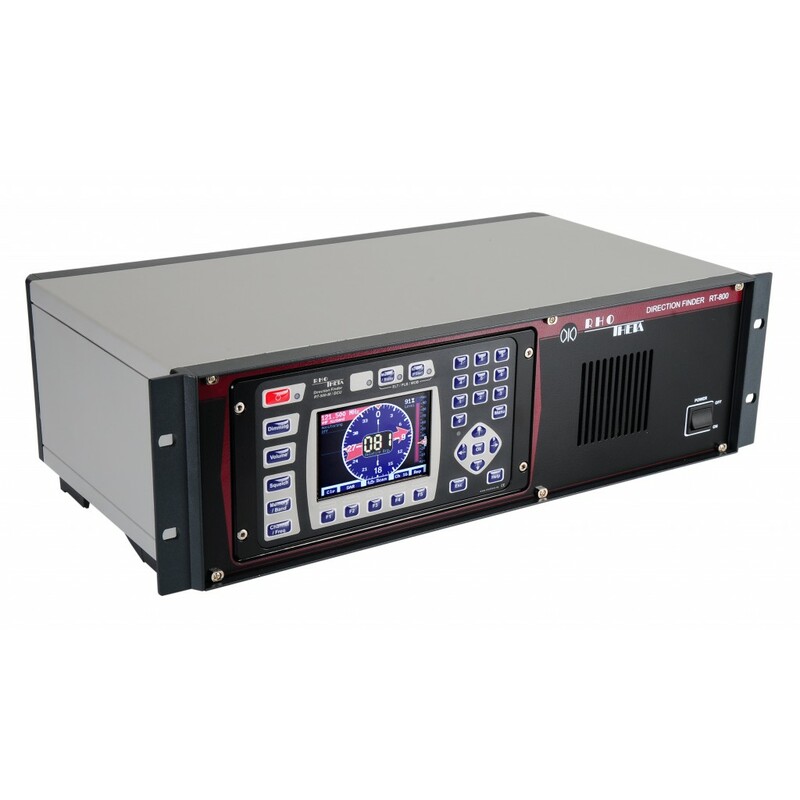 Two or more RT-800 Systems on different locations can be used to locate a ship’s exact position by triangulation. 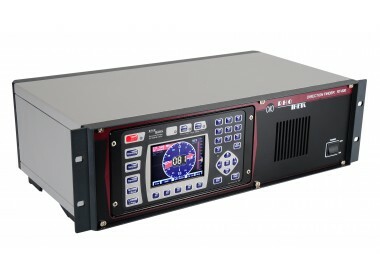 The RT-800 can easily be integrated in a VTS environment.